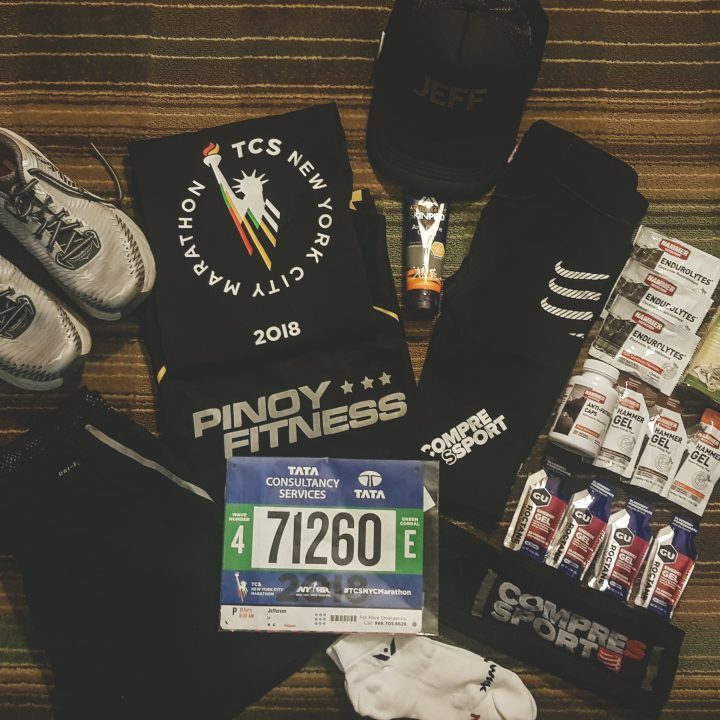 After 4 years, we finally got lucky and got awarded a slot for the 2018 TCS New York Marathon! After the race, I finally understood why people consider the New York Marathon as one of the best marathons in the world! It was definitely a tough course, passing through the 5 boroughs and crossing multiple bridges in 9° weather. But experiencing how a city comes together to support the runners from start to finish gives this race a unique vibe with a truly unforgettable experience. Watch the video for a short recap of what it is like to race the New York Marathon! Add this to your marathon bucket list! Special thanks to: HOKA One One, Swiftwick Socks, Hammer Nutrition, GU Gels, Compressport and Active Health SkinPro! Sharing my pre-race activities. It’s actually not advisable to go all “tourist” mode a few days before the race, but hey! it’s my first time in the Big Apple. 2. Katz Delicatessen – Must Try their Pastrami! Hi Jeff, what are the requirements to qualify or be given a slot in NYC marathon?